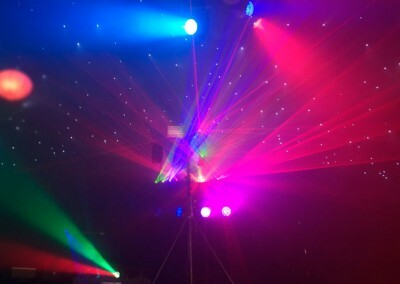 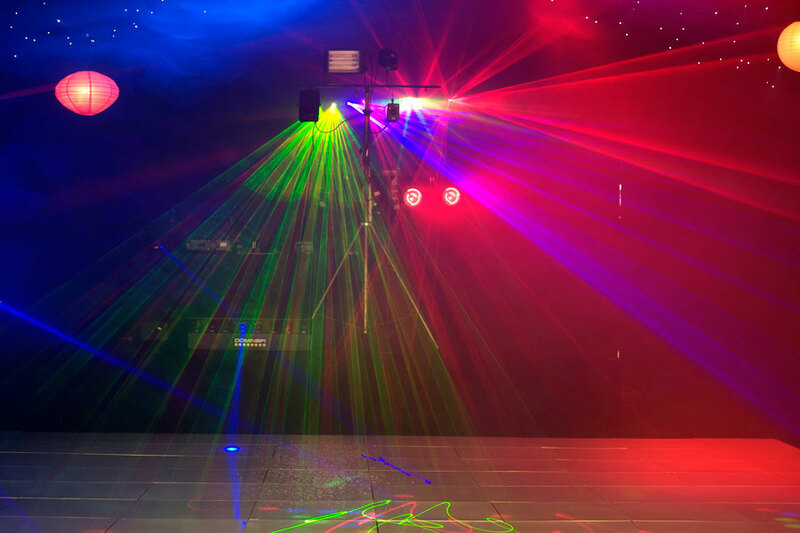 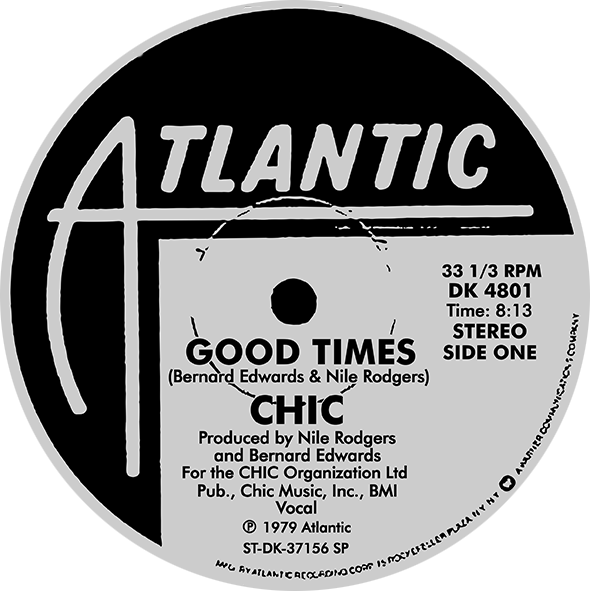 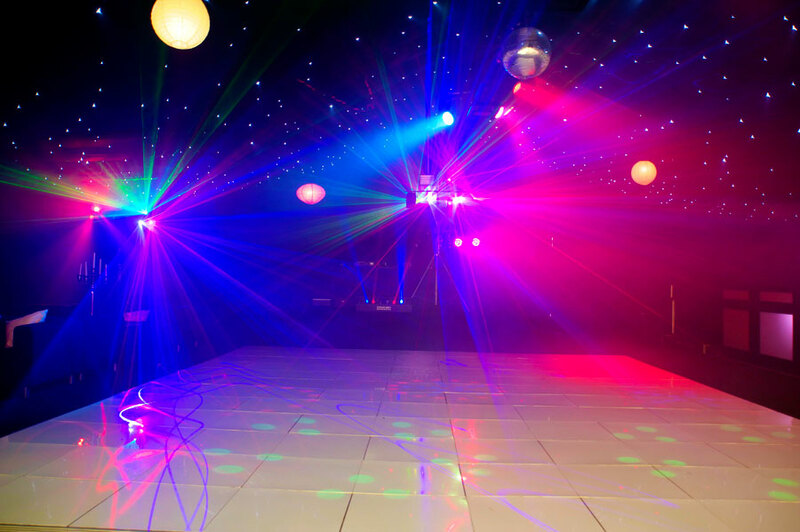 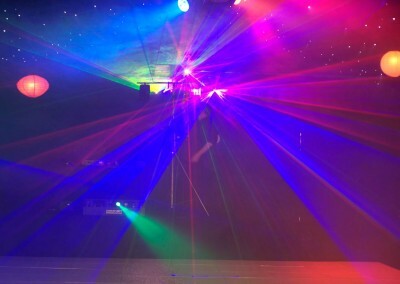 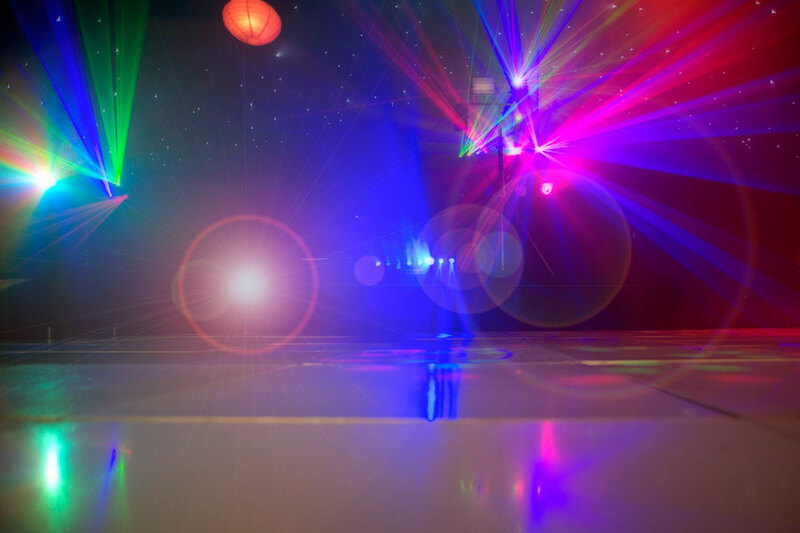 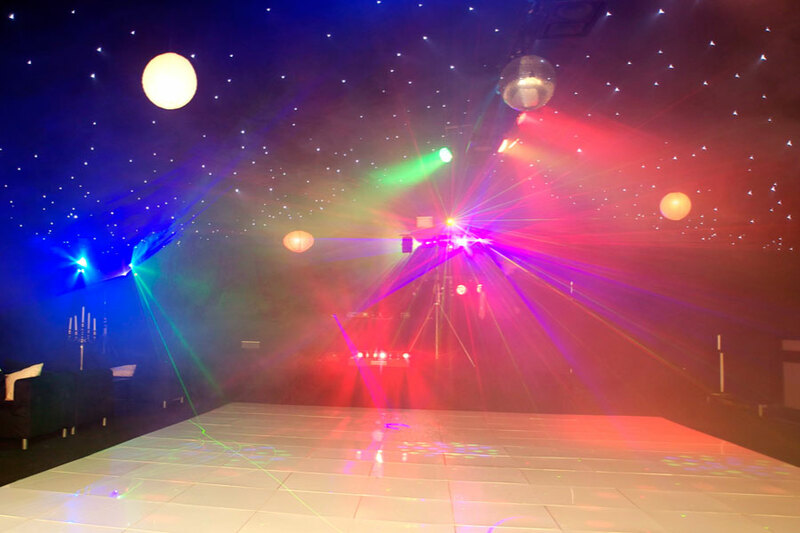 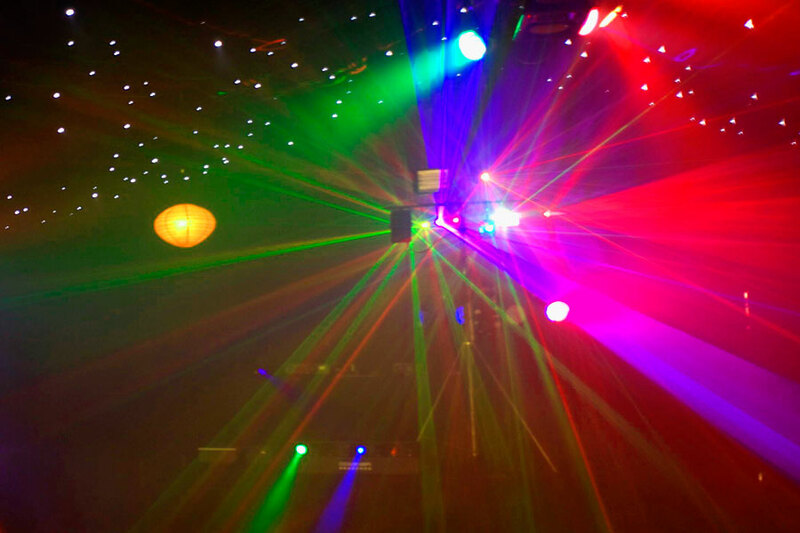 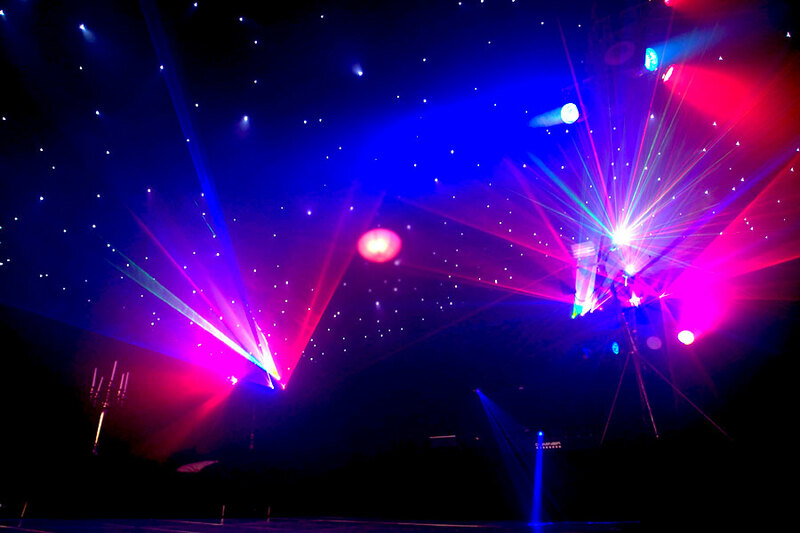 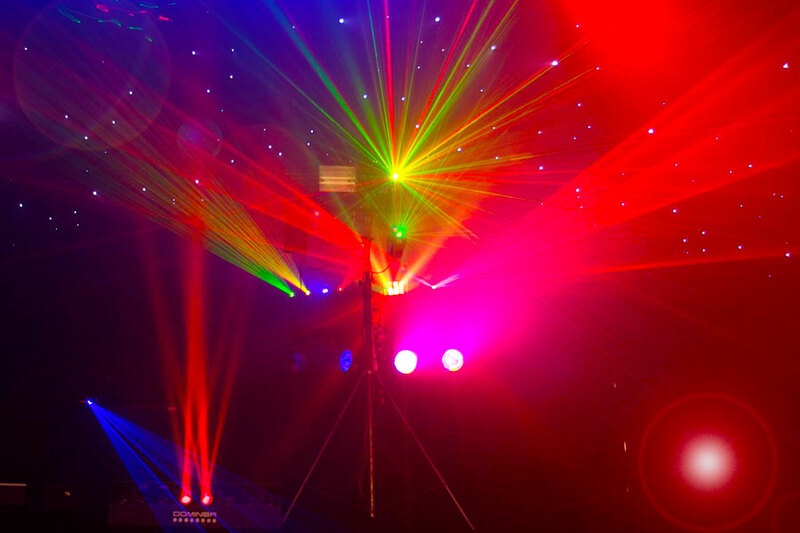 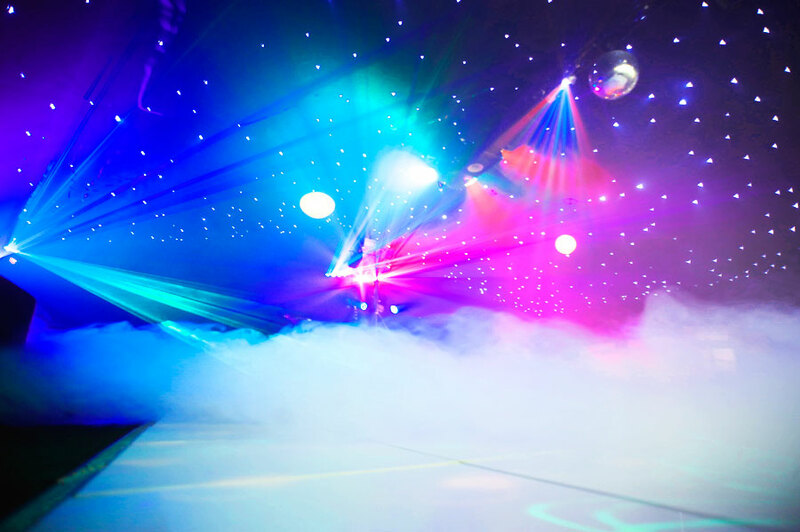 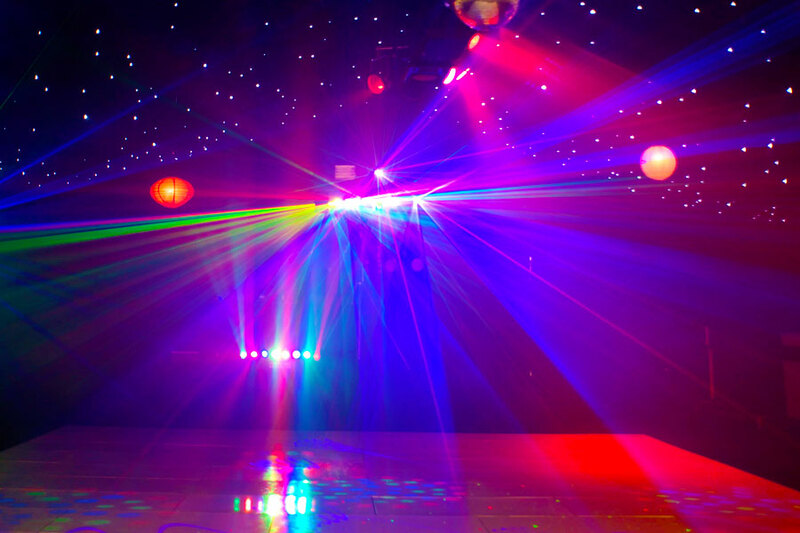 The Terry Lennaine Disco features state-of-the-art LED and Laser lights, our light show, which consists of fifteen lasers, has to be seen to be believed. 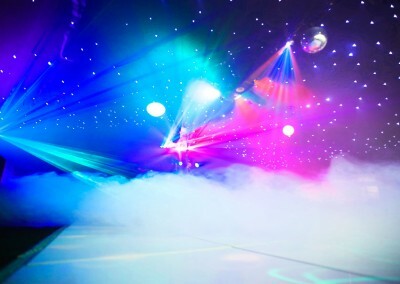 Of course to properly appreciate how good they are you have to see them in person, but the photos will give you some idea of the quality of these excellent lighting effects. 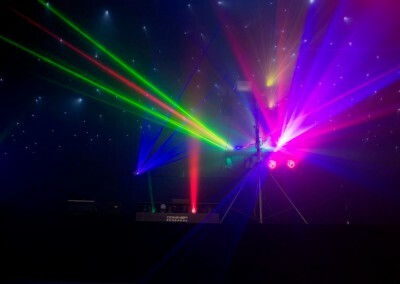 Click on the photos to view larger images of the lasers in action. 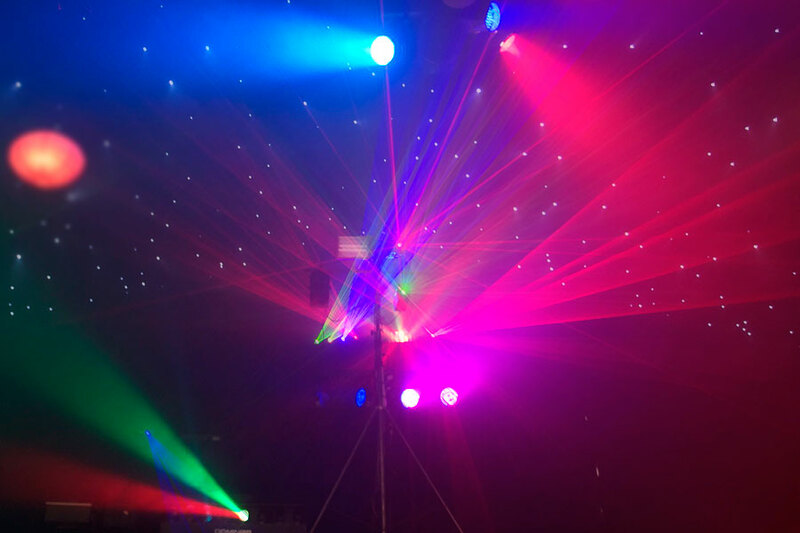 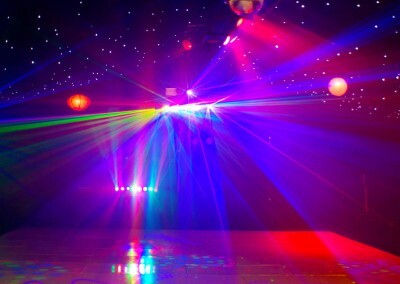 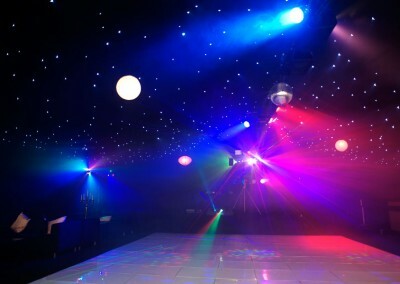 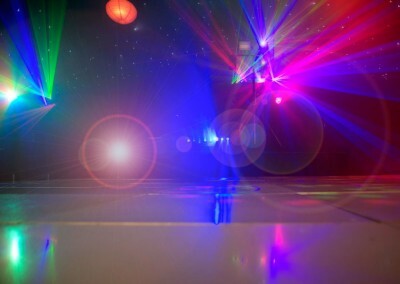 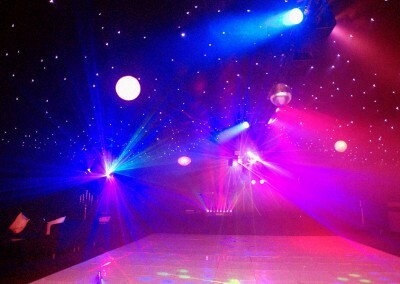 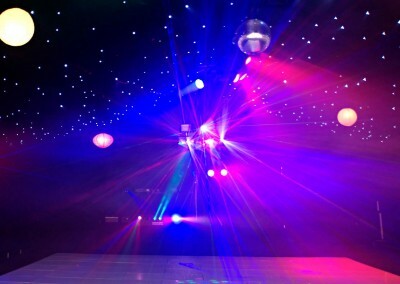 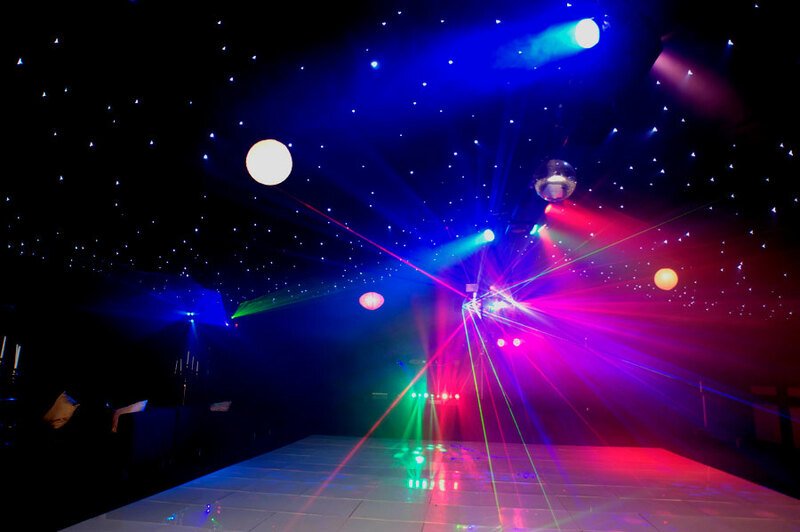 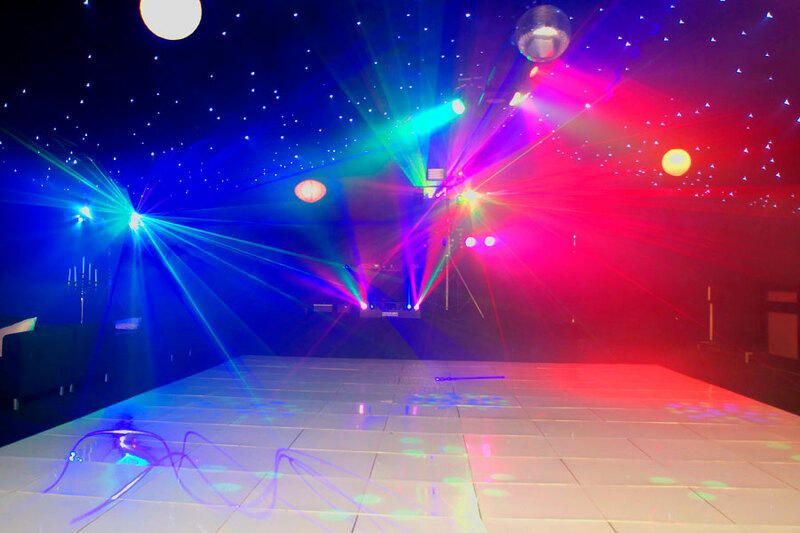 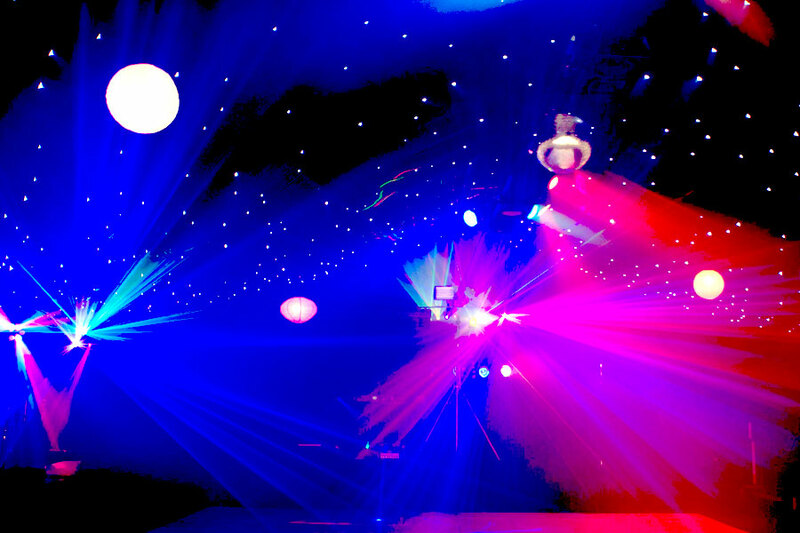 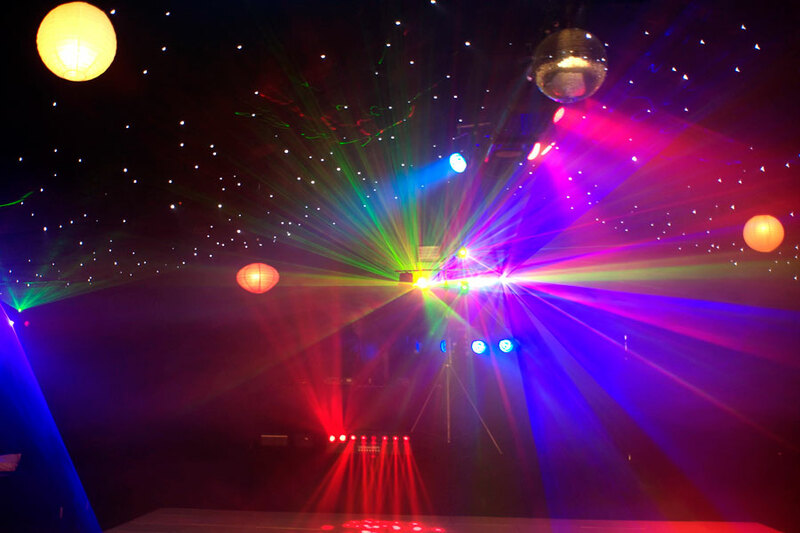 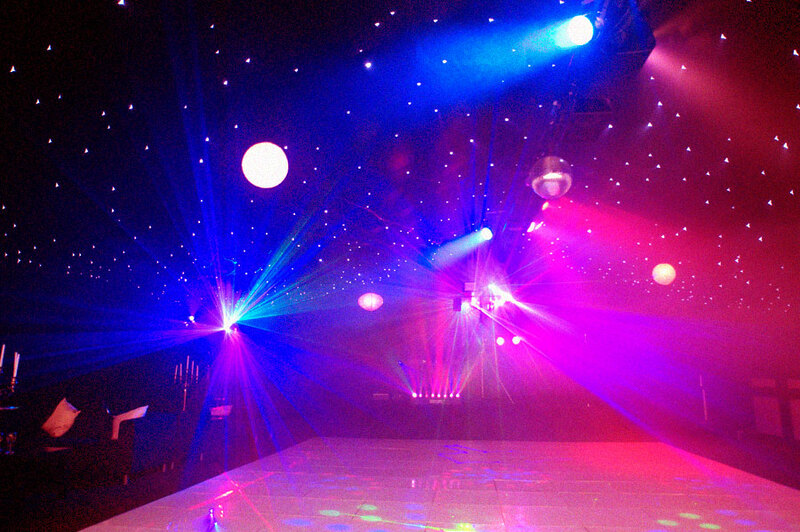 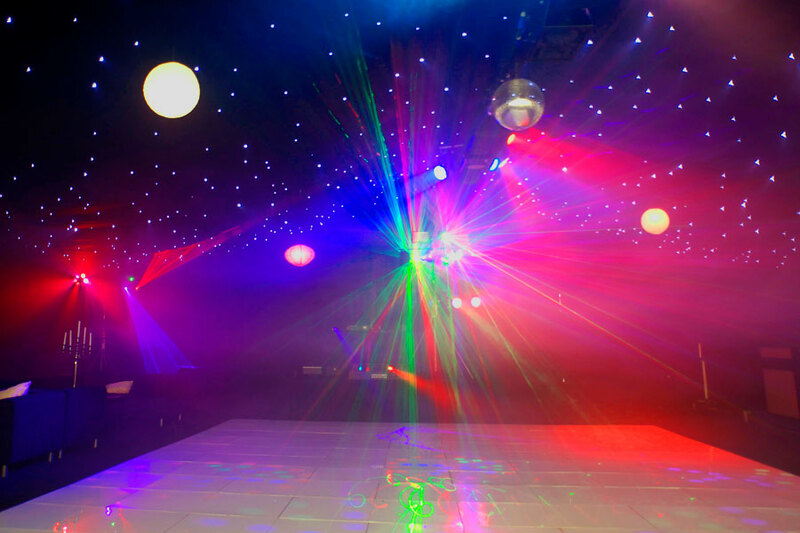 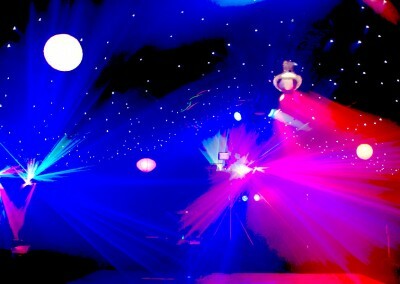 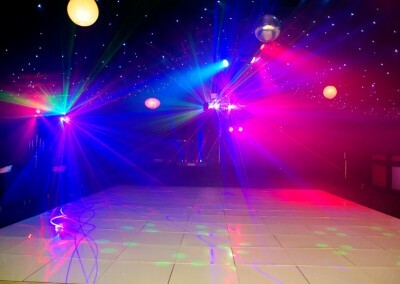 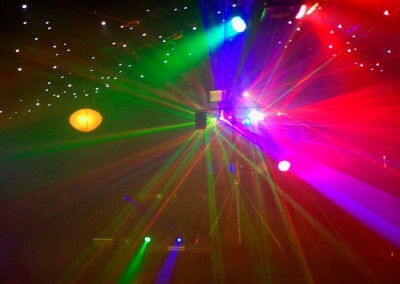 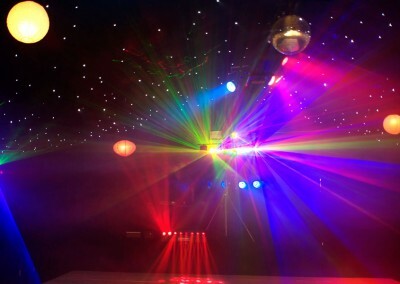 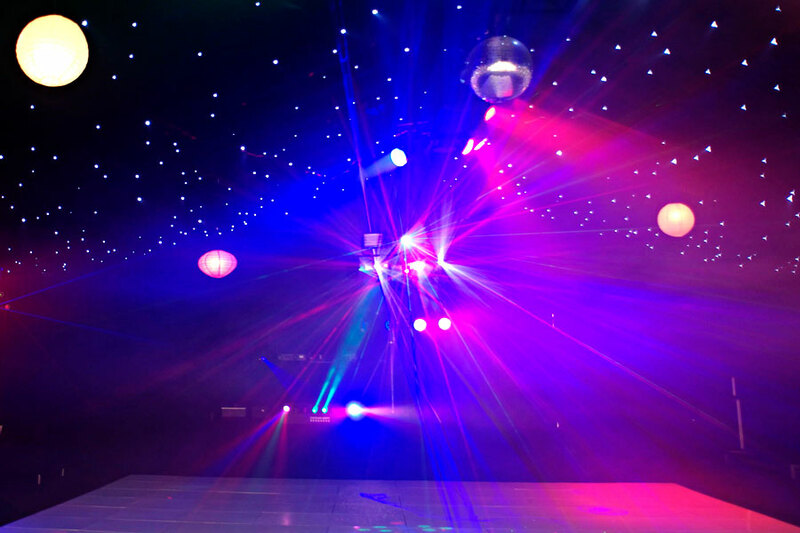 The Terry Lennaine Disco / Light Show on demonstration at the Lakeside Marquee at Thornton Manor, Wirral. 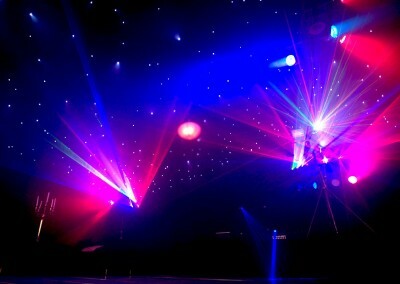 Photography by Russel Davidson.